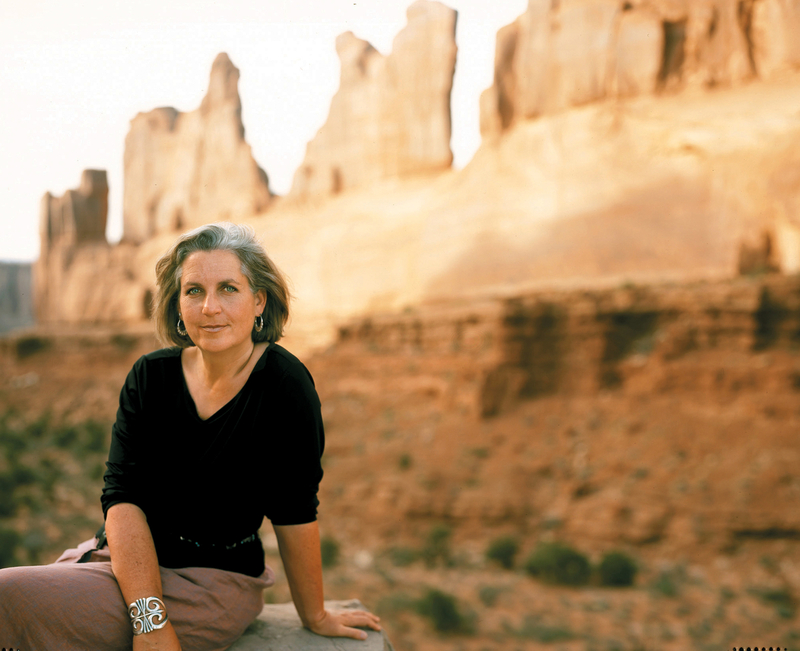 The Hour of Land (Opening) – The newest book from Terry Tempest Williams,” The Hour of Land: A Personal Topography of America’s National Parks,” is a collection of essays, letters and poetry which investigates our relationship with nature. Her writing is a celebration of America’s national parks which recreates the unique splendor of sites such as Big Bend and Glacier National Park. Terry shares experience traveling to these natural treasures and the deep connections she made. Sacred Rage (4:00) – A growing concern of Terry’s is the desecration of public and sacred lands by private industry. Melanie and Terry discuss transforming anger towards injustice into a sacred rage by getting in touch with the Divine Feminine. Getting Back to Spirit (16:00) – While the issues of ecological destruction and loss of sacred land are political, Terry reminds us that they are just as equally spiritual. She shares a story from The Hour of Land which speaks to this spiritual connection between the land and the spirit. Practicing Our Gifts (30:10) – The two discuss the importance of being present, sticking to our practice, and using our gifts to give back to the world. Awe is the Moment (41:00) – In describing Big Bend, Terry writes that awe she experienced there is the moment when ego surrenders to wonder. Melanie and Terry discuss the transcendental quality of these lands and the deeper implications of their destruction. Find Terry Tempest Williams online at coyoteclan.com. For more on cultivating a deeper connection to the land and spirit, check out this interview with South African shaman, John Lockley.